Pax Christi USA has signed onto this letter being circulated by the Immigrant Justice Network. Our organizations stand behind the hundreds of state and local policies protecting localities from intrusive collusion, monitoring, and policing by federal immigration authorities. 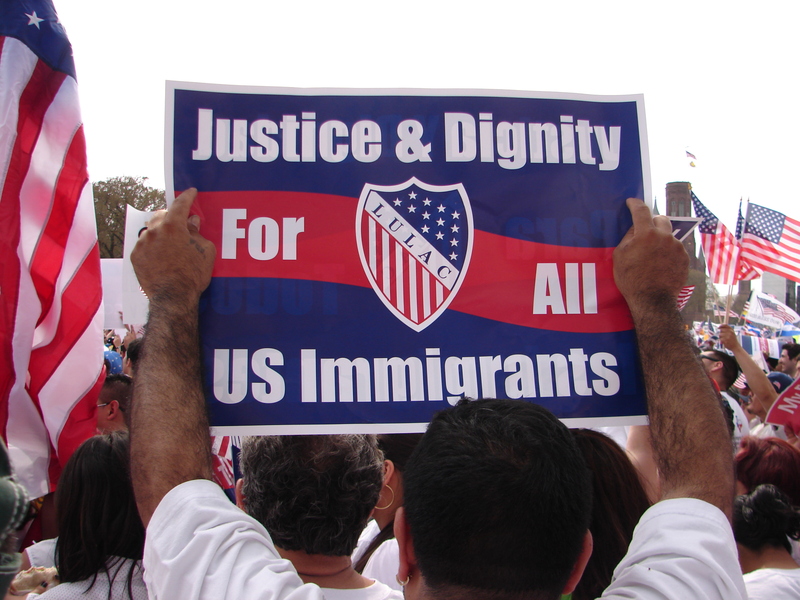 These policies emerged after years of reasonable discussion and debate amongst community groups, local officials, and police and sheriff departments, as hundreds of cities, towns and states grappled with the harm of deportation programs, like the failed Secure Communities (S-Comm) now renamed the Priority Enforcement Program (PEP). Our communities rightly concluded that local pro-immigrant policies not only protect public safety and constitutional rights—they are integral to fostering diverse and thriving communities.